I would have liked to see each Scottish beach, every rock of its coast. I'm sure that I could be amazed by many of them. 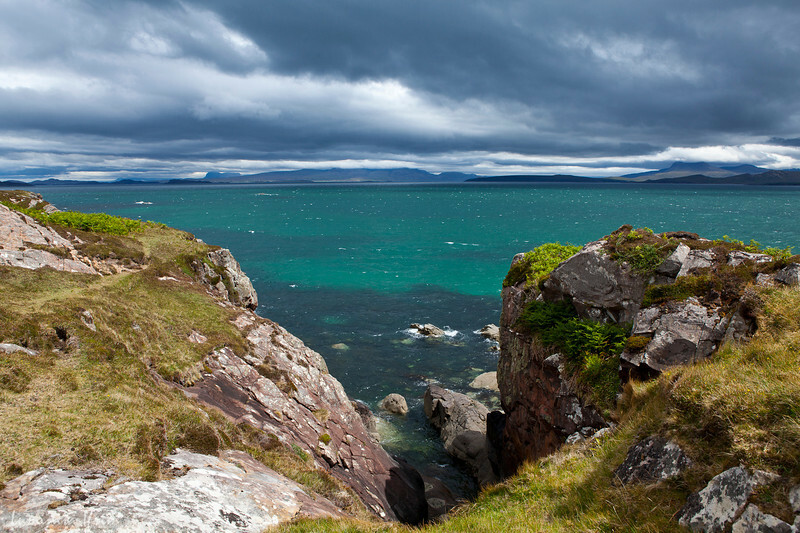 But even so, Mellon Udrigle will have a place in my heart and a story to say for many years.